The former Newcastle United scholar has penned a two-year deal at Banks's Stadium and will take the number 1 shirt. 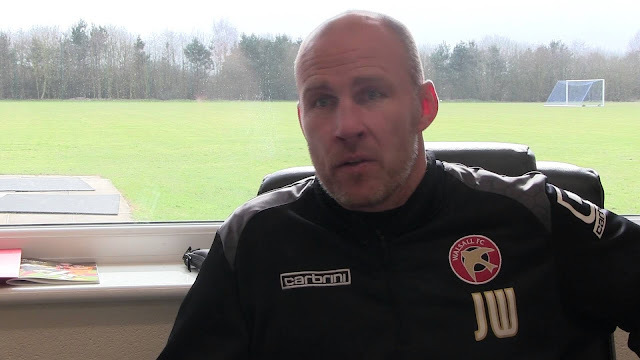 Walsall manager Jon Whitney has spoken to club journalists and welcomed new recruit Mark Gillespie to the club. The 25-year-old goalkeeper, who turned down a new deal with Carlisle United to join the club, will become the Saddlers' new first-choice 'keeper. Speaking via Saddlers.co.uk, Jon said; "After turning down a contract offer from Carlisle, we knew he was after a new challenge. We initially spoke to him and asked for a meeting, from there we knew he was the goalkeeper we were after. "Neil knows him really well; he’s kept tabs on him. We’ve had nothing but good feedback from the people we know at Carlisle. It’s key we bring the right characters into the dressing room and Gillespie fits that profile. He’s a goalkeeper that can come in and be a dominant number one for us."